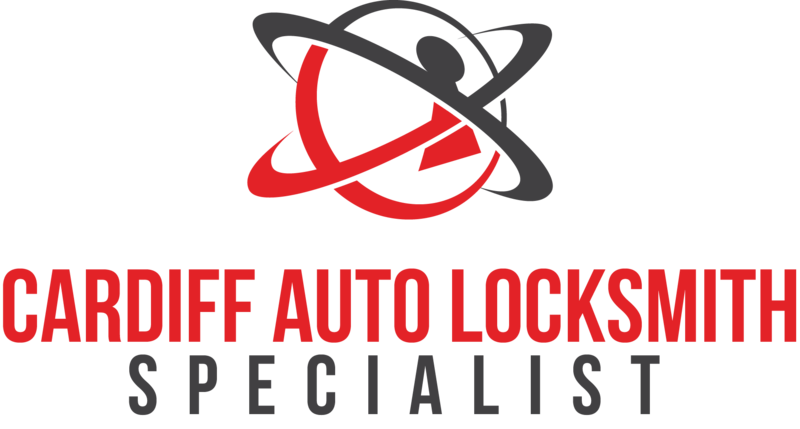 CALS - Cardiff Auto Locksmith Specialist are a soley based Cardiff company. We can offer up to 85% of all lost Car Key at the roadside. This means we hold 85% of Europes vehicles makes and models of Car Keys and Transponderrs on our van at all times.